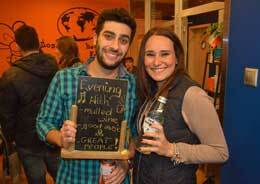 We are suited to a wide audience offering a great combination of social & chill. If you are a fellow traveller who is looking to make new friends, have a drink, enjoy the hostel atmosphere and get the local experience in Krakow, you are at the right place. Our international staff work hard to have a very respectful and peaceful vibe without the crazy drunken atmosphere. We want you to feel like you are at home and will provide you with a great social atmosphere. Mosquito has thought of literally everything a backpacker needs in the hostel. It is a benchmark of what other hostels need to follow Erwin, USA. More luxurious option than other of our twins with the privilege of your own bathroom with shower. Spot clean towels and bed linen waits for you. Ideal for 3 friends traveling together where you and your friends get the privacy of your own while socialising in the common areas. 3 individual beds with 1 bunk bed. Private bathroom with shower. Small balcony for morning coffee. This cozy private room sleeps two people and is perfect for relaxing after a long day of exploring our lovely city. We have two rooms of that kind. One comes with the balcony. Private bathroom with shower. Fresh towels and bed linen on duty. Great option for a couple or an individual. This private room comes with big double bed and small balcony – perfect option for morning breakfast or coffee. Towels included. Private room with multiple sleeping options. This a great option for a couple, two friends who want separate beds, or a couple with an accompanying third person. It comes with a bunk with double bed on the bottom and single bed on top. We offer two separate common areas. One is directly connected to the kitchen where we run all of our activities and events. The best place to meet our staff & fellow travelers. For all those who want to have a rest, read a book or just chill out on the bean bags, we have a Chillout Area which is open until 11 pm. You can also find here, computers with free internet, maps, local guides, books, games and even a guitar. Both common areas are air-conditioned. 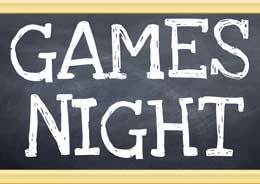 Every night we prepare for you some great activities. We start these at about 9.15 pm. Around 11 pm we are going out! Our staff will show you the local night life experience. You will find out where the locals go, where is the best craft beer in town, the best bars & pubs and also where you can find the best zapiekanka or pierogi! In Mosquito, Mondays are far from being a problem. 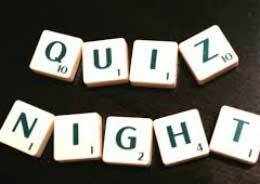 At the beginning of the evening, we are testing your knowledge during Trivia. Time for the challenge! What would be your best score? 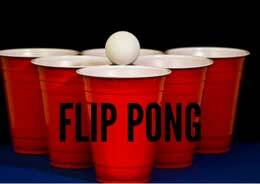 Let’s beat the other team with FLIP PONG game! Have you seen that movie? Do you know that person? Get ready and prepare yourself to use a little bit of imagination during Pictionary. Curious about polish cuisine? Join us for the Family Dinner Out, try the polish traditional food and enjoy good company. 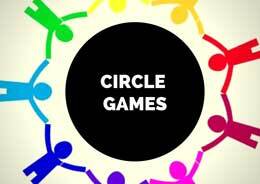 Thursday’s evening is time for some circle games. It’s Friday! 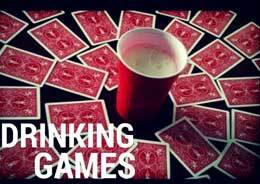 Try your drinking skills during drinking games. Who is going to last until the end? Saturday Night Fever! At 9:15 p.m you will have to try Polish Vodka Shots, don’t hesitate and join us! 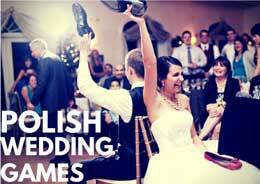 Join us to have the most of Polish Wedding Games. We’d really love to hear from you so drop us a message and we’ll get back to you as soon as we can.